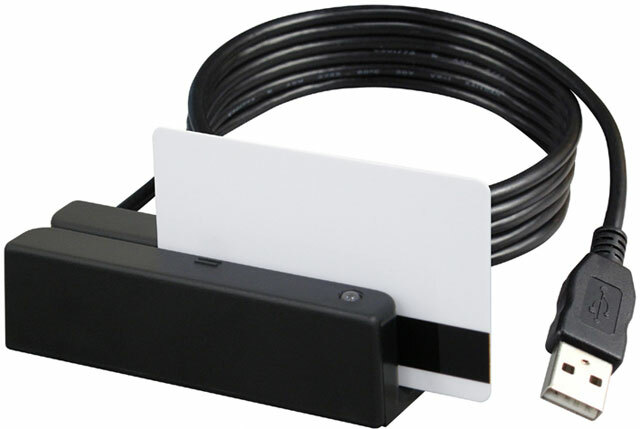 The MSR213V was specifically designed for retail, time keeping, security and other card reader related systems. The MSR213V communicates with a host computer via USB interface, and reads and converts magnetic stripe data to USB (Virtual COM). It is a manual swipe, bi-directional reader that supports both high and low coercivity magnetic stripes (300 - 4000 Oe) reading. It has built-in capability for firmware download and LED and beeper for reading status. It is reliable for over a million swipes and it fully conforms to FCC Class B, CE Class B. The UIC MSR213V-33AKNR is also known as MSR213V-33AKNR	or MSR213V33AKNR	.